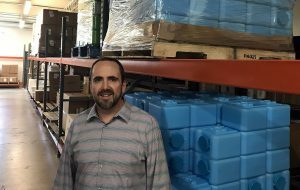 A Denver-based company that recently landed on the Inc 5000 list of fast-growing companies is downsizing. And the owner of Survival Frog said the move is prompted by the current occupant of the White House. “The problem is the demand in the survival space has gone down drastically since Trump has been elected,” said Byron Walker. Survival Frog sells survival gear to a range of customers, from the outdoor enthusiast to the suburban parent preparing for water shortages, to the person in the woods with 30 years’ worth of food. The company landed on Inc Magazine’s annual list highlighting fast-growing companies in 2017, when its 59 percent increase in annual revenue in three years, to $6.1 million in 2016, earned it the No. 4,370 spot. 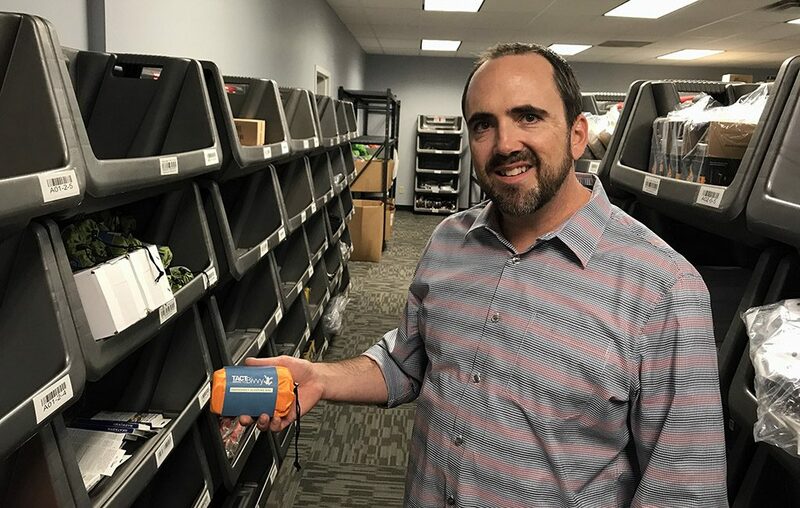 Revenue initially continued to grow after the election of Donald Trump; Walker said Survival Frog did $10 million in sales in 2017, and expanded its employee count to 25. He attributed the growth to the company exploring more sales channels, including Amazon. In 2018, however, Survival Frog’s revenue was cut in half to $5 million, Walker said. After layoffs in June and October, the 10-year-old company now has seven employees. 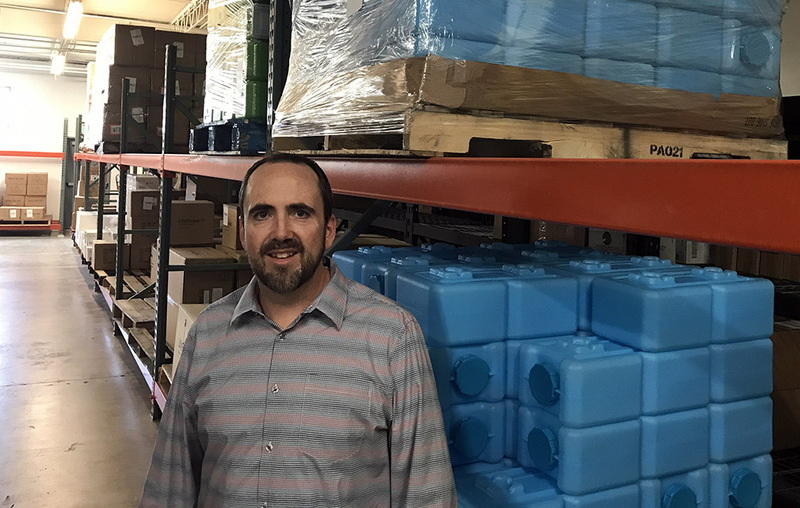 Last month, Walker subleased his Denver warehouse at 2488 W. Second Ave., and handed off distribution to a third-party logistics company. Matt Brower with Column Commercial represented Survival Frog in the sublease deal. Walker said his politically conservative customers are feeling safe and aren’t concerned about preparing for the worst. Gun sales also have decreased since the 2016 election, falling 6.1 percent in 2018, according to Reuters. Across the survival prep industry, Walker said, Survival Frog is not the only company that’s had such a sales downturn. “From what I can tell, especially the big players, everyone has been down 60, 70 or even 80 percent,” Walker said. He said the company has returned to profitability after the recent cuts, and he’s glad to be heading into another presidential election cycle. “Let’s face it, although I personally hate that, it’s certainly good for the survival market,” Walker said. Survival Frog recently launched a new line of outdoor survival products to compete with REI and other outdoor companies, selling backpacks, solar products and other camping products. “That to me is exciting, because we’re a small fish in a big pond,” he said.